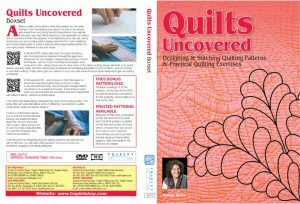 In this DVD Jenny describes the origins of quilting, and how inspirational designers through the ages have influenced her own designs. Using simple and easy-to-learn techniques – and not much more than some paper, a few coins and a ruler – Jenny shows how to draw some of the classic quilting design elements such as the feather, rose and cable. 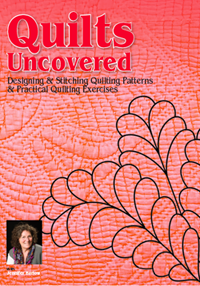 She then shows easy techniques for transferring the patterns onto the fabric, and the stitches to use when quilting. 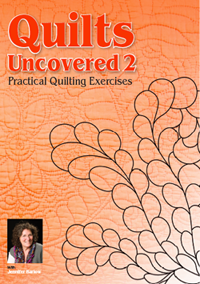 Finally, Jenny gets you started on your own with some simple projects designed to get you quilting confidently.